AcuMax is one of the best engineered and most advanced Japanese style stainless steel needles to come onto the market. Care, consideration and planning have come into every stage of the product cycle from its conception, to design, material selection, production and packaging. 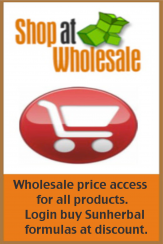 The manufacturing plant has a state of the art, modern production facility. 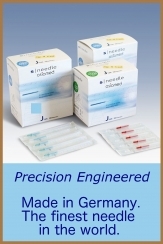 Extensive R&D were undertaken to develop this needle. 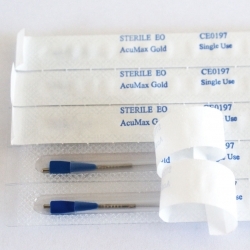 AcuMax needles are produced utilising the best quality material available. 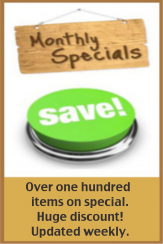 The premium quality surgical grade stainless steel wire is made in the USA. 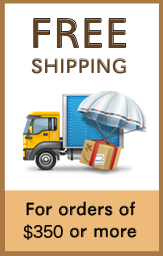 Our supplier has obtained certificates of FDA, CE, ISO9000 and TUV and is one of the leading suppliers in the global market. These certificates can only be obtained and maintained by adopting the most stringent quality control including the sterilisation process. 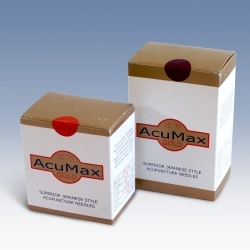 All AcuMax needles are supplied WITH guide tubes. 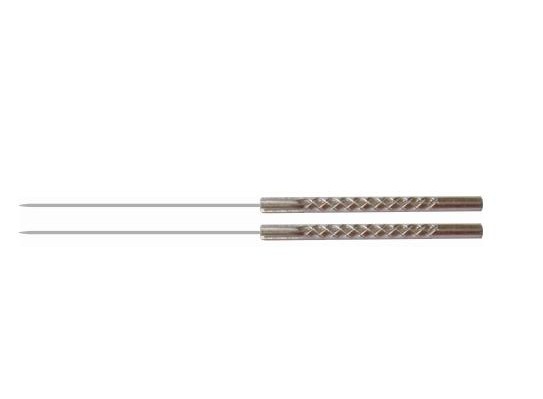 Premium surgical grade stainless steel wire with ultrasmooth surface. 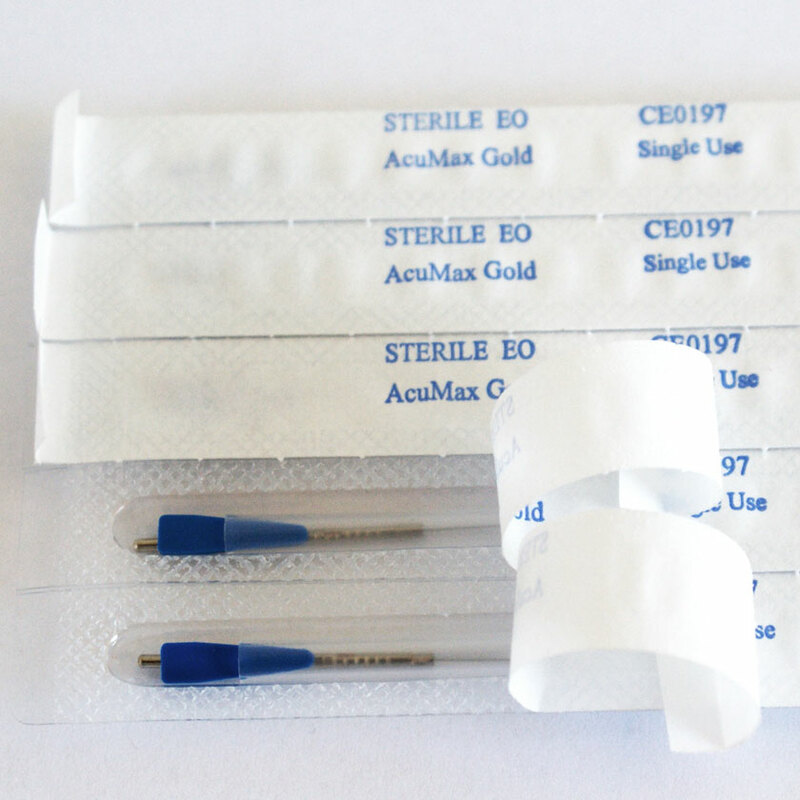 AcuMax range starts with micro-fine gauged needles, ideal for use on face, ears and palms, and for children or sensitive patients. Light metal pipe handle for ease of manipulation. 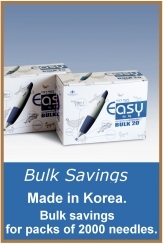 Ideal for insertion using Japanese metal guide pipe and for Japanese acupuncture practices. Perfect for electro-acupuncture & moxibustion. 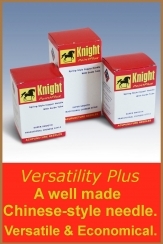 Complete range, all supplied WITH guide tubes. Maximum smoothness & ease of insertion. Maximum patient comfort & satisfaction. Maximum conductivity for electro stimulation. Maximum thermal transfer from moxa heating. 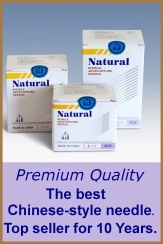 Maximum Qi energy transfer to achieve maximum therapeutic effect. 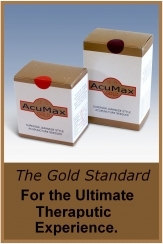 AcuMax Gold will provide the ultimate therapeutic experience and your patient will appreciate the true meaning of the words 'Painless therapy'.